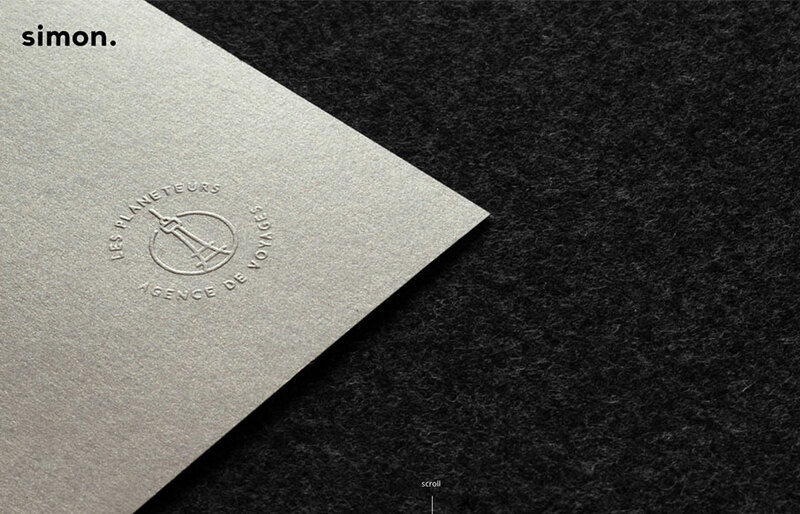 Very cool, beautiful and simple approach to Clement SIMON’s portfolio. I love the way you scroll this and the imagery is timed visually just right. Beautiful little visual details too. Hi, I’m Clement SIMON, a 23 year old graphic designer and illustrator from Nantes, France.